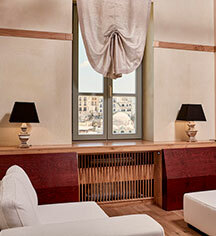 The building, as well as every guestroom and suite of the Domus Renier Boutique Hotel in Chania, retains the architectural style of the Venetian period. The furniture and décor is specially designed and selected for a luxurious and comfortable stay. 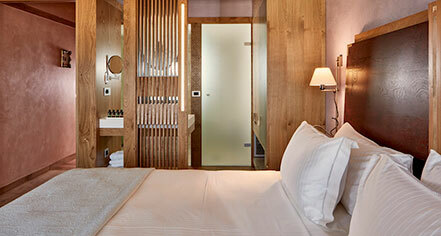 All rooms feature state-of-the-art luxury facilities and amenities.